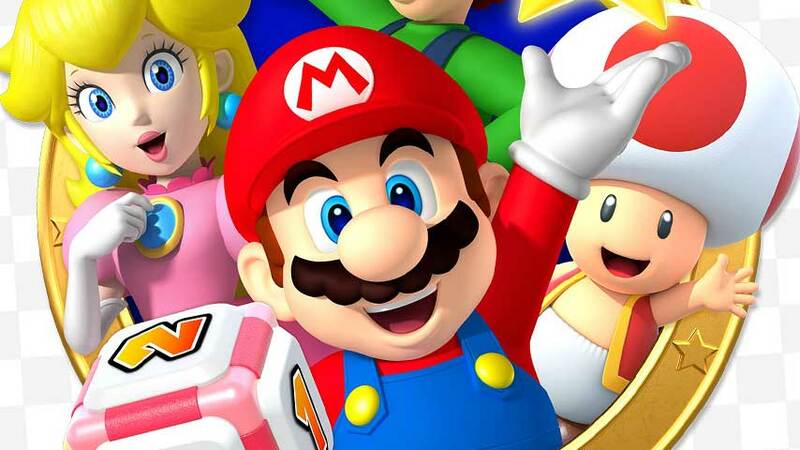 The official box art for Mario Party Star Rush may look familiar to dedicated Nintendo fans: it’s made up of renders the Big N has used multiple times in the past. In fact, as spotted by @starwindbliss on Twitter, most of these renders, in almost exactly the same layout, were used on an officially licensed Mario Spaghettios promotion. This isn’t really anything to get too het up about as Nintendo makes almost no alterations to promotional Mario character renders over decades, resulting in a cohesive brand identity despite changes in graphics quality. The recycling of the layout is a bit wince-worthy – but on the other hand it’s not a bad one, and perhaps it deserves to be featured more prominently than on a can of second-rate Campbells pasta. It is quite funny though, isn’t it. I hope this doesn’t turn out to be fake, because I want to continue to live in a world where it is true. The box art is definitely legitimate, transparency grid and all; Nintendo mailed it out to press overnight. Mario Party Star Rush releases on November 4 for 3DS.